Honnen Equipment celebrates 55 years of meeting and exceeding customer expectations. 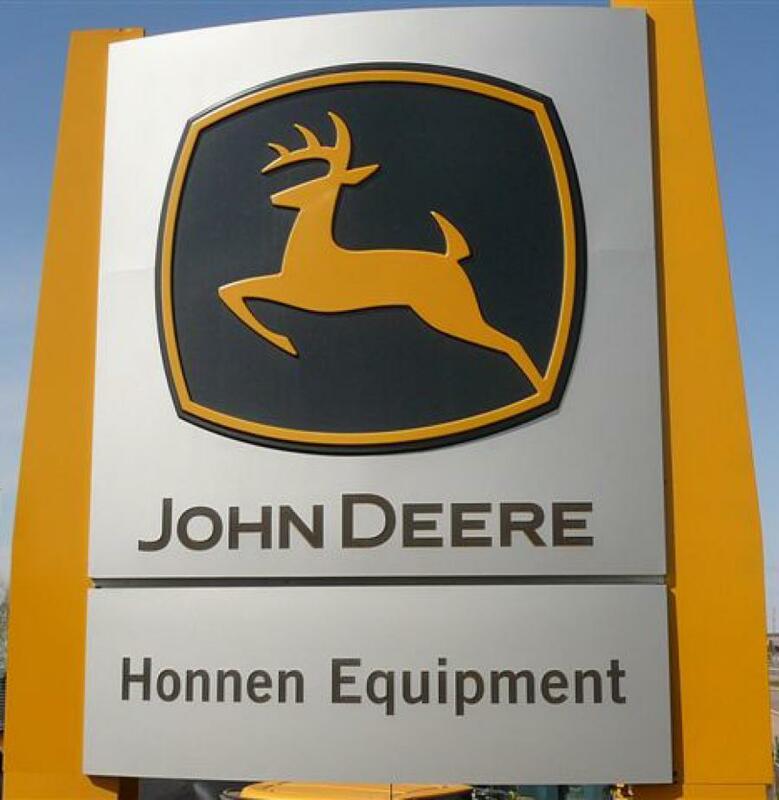 Pete Honnen started the company in 1963 as a John Deere construction equipment dealership with one location carrying three machine models. NPK breakers; and many more exceptional brands. In addition to sales and rentals Honnen's customer support department provides parts and service to keep businesses up and running. Their proactive approach to machine health focuses on uptime using cutting-edge technology for preventive maintenance and remote diagnostics. While the company's services and operations have expanded, its underlying principles have remained constant. Still family-owned, Honnen's current president, Mark Honnen, leads with integrity. It is Honnen's mission to partner with its customers to provide superior value through the lowest owning and operating costs while representing world-class products. The company wants to thank its employees, customers and partners for helping it achieve this 55-year milestone – Honnen couldn't do it without you! For more information, visit www.honnen.com. Business News Honnen Equipment Co.